Losing the war for talent? We build your new benefits platform: an independent mobile app completely in your styling. Offer your workforce awesome deals negotiated by Lancr and upload your own benefits! Great workers deserve great benefits. 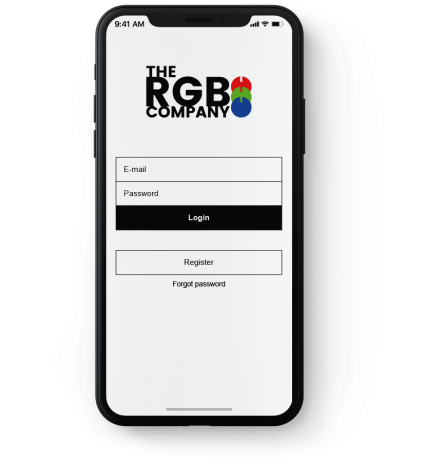 A mobile benefits platform, completely in your branding. 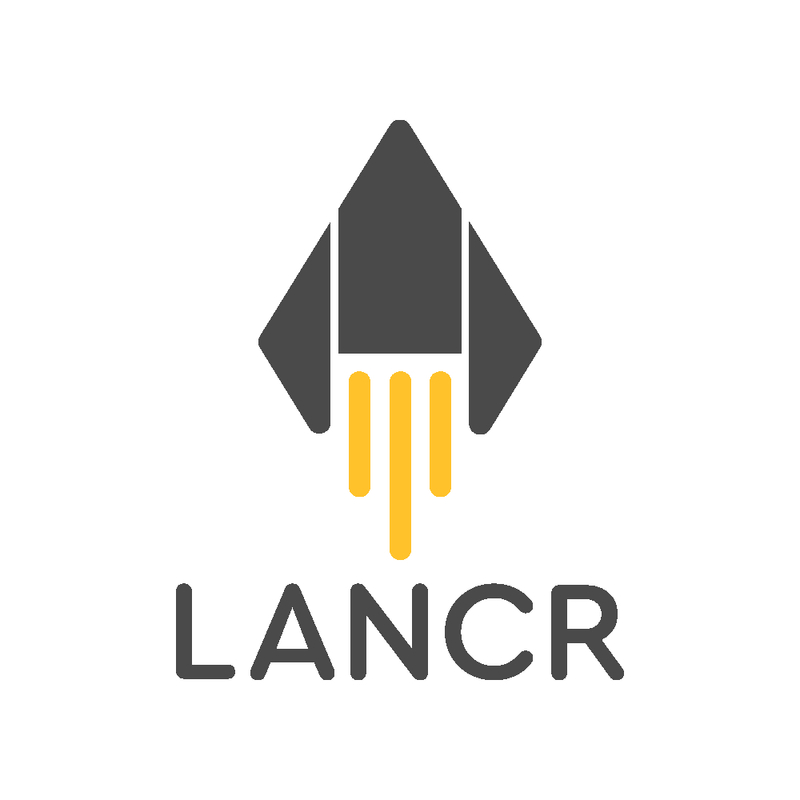 We build your own independent, mobile benefits app by white-labeling the original Lancr app. We turn it completely in your styling, with your colours and logo's. A wide array of benefits, negotiated by Lancr. We close partnerships with multiple brands to offer our users the best deals, ranging from interesting startups to well-known A-brands. A new, innovative way to communicate with your workforce. Your brand-new benefits platform cannot only be used to offer deals to your workers. You can also post an event or workshop you are organizing, a communication that you want to send or an open vacancy you want to highlight.